Business and partnerships can turn sour at any moment due to breaching of contract (known as broken or failed promises). And this may lead to commercial litigation or contract agreement dispute. 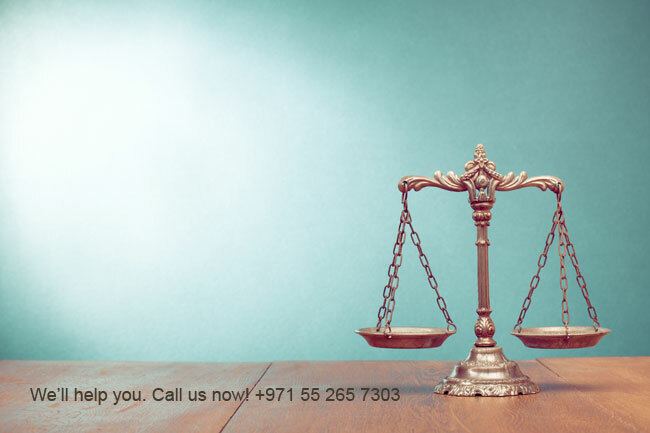 In this article, let us know few ways to settle a commercial litigation. There have been many ideas arising about coworking space dubai being the future of offices, although coworking is still in its initial phase. Everything will depend on how positive the outcomes will be related to productivity and innovation. 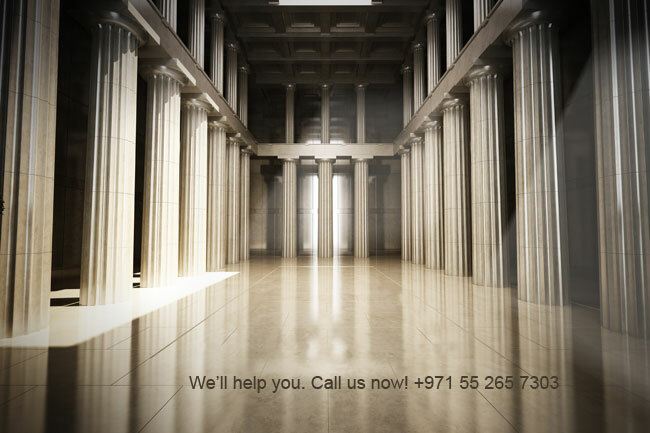 What Is A Commercial Litigation? Partnerships in businesses generally involves promises to deliver service or product in exchange of money or some other similar considerations. When either party fails to keep the promise, then the other may enforce the agreement or contract by filling a civil lawsuit. 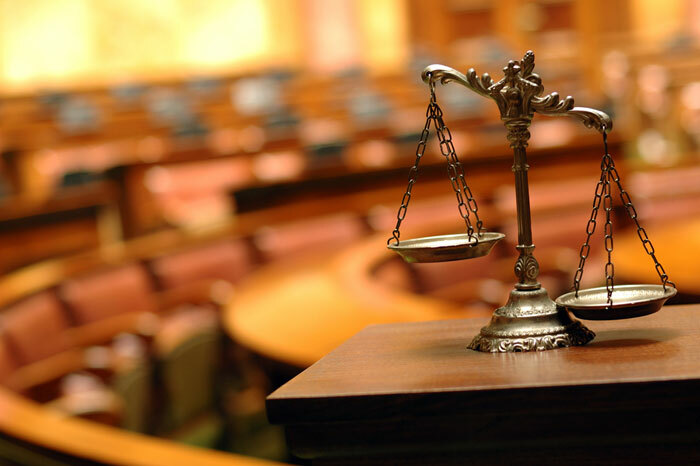 What are the ways to settle a commercial litigation? Related to your dispute. And if your contractor and you have fulfilled the obligations. The procedures that you need to follow in such situation or while resolving your dispute. Termination clause that might tell you how to end this contractual relationship, in case you decide to do so. It is always better that you negotiate terms with your contractor before planning to take a legal action. You need to point out the specific areas where you think that contractor has done wrong and give a chance to respond. Many of the disputes are merely because of miscommunication and misunderstanding. Discuss with the contractor about the remedy actions that need to be taken to normalize the situation and see what he responds. 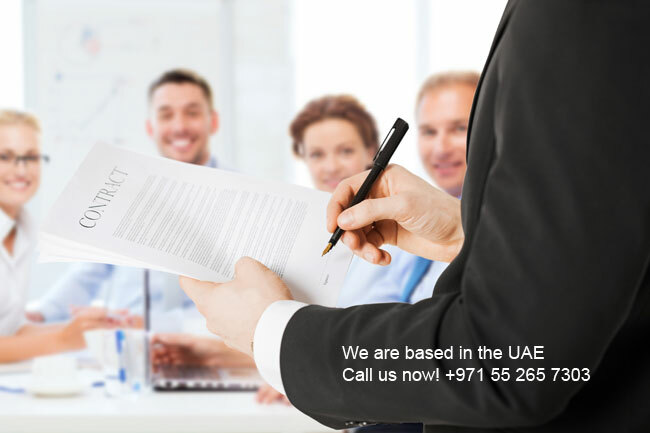 You can also formalize the negotiations by introducing attorneys on both the sides. It is the basic way of settling differences. It is actually a back-and-forth communication with the mere goal of finding a solution for the dispute. There is no specific procedure or rules for following negotiation. Any of the party can decide and initiate a negotiation in calm manner. This can be done at any stage i.e. 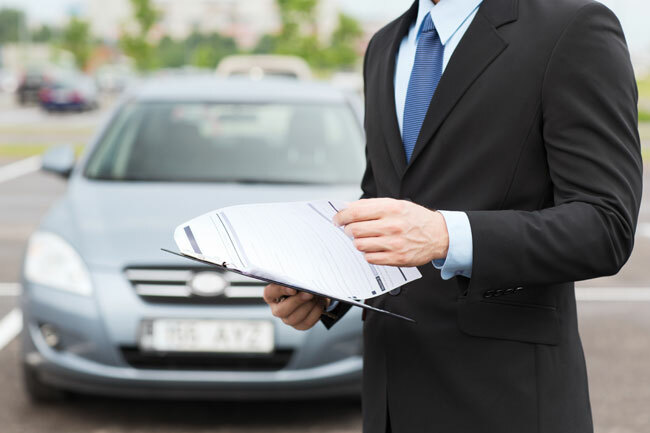 before filing a lawsuit, while lawsuit is in process, at the trial, or before or after the appeal is filed. There are many state contractor agencies or similar trade groups that have resolution programs for general disputes involving contractors. They may be a little biased towards the contractor, but they surely will be interested in any disputes involving any of their members. After all reputations are essential for business. Moreover, if you find help and are able to resolve the dispute here, then it would surely cut off your major costs. Mediation is nothing but a more legalized and structured form of negotiation. It is overseen by the third-party or independent person called as mediator. This is the next step if you fail to reach an agreement. A mediator helps in identifying issues from both the parties, as it has a fresh view on the dispute. This may help in resolving the matter and coming to a satisfactory agreement. Mediator is generally a judge or a senior attorney. This step just helps by making both the parties see each other’s point of view. It is a non-binding process; it can only be bind when parties agree mutually and put terms in writing and signs it. This is the next stage of mediation. In mediation, the control is in the hands of both the parties, but in arbitration, the control goes to the third party as an impartial one to take final decisions. Arbitration along with negotiation and mediation are parts of alternative dispute resolution (ADR) process. This step is normally involved in such situations wherein the ability of parties to negotiate has been exhausted. Normally contracts do include arbitration clauses, especially in applications for stock-broker account, retirement account, or credit card. In this step, both the parties are represented by the attorney. The arbitrator listens to both the sides, studies their documents, testimony, evidence, and then makes a decision. The process is same like a trial, but only with limited appealing rights. This process is non-binding, but if both the sides agree then it can be a binding process. 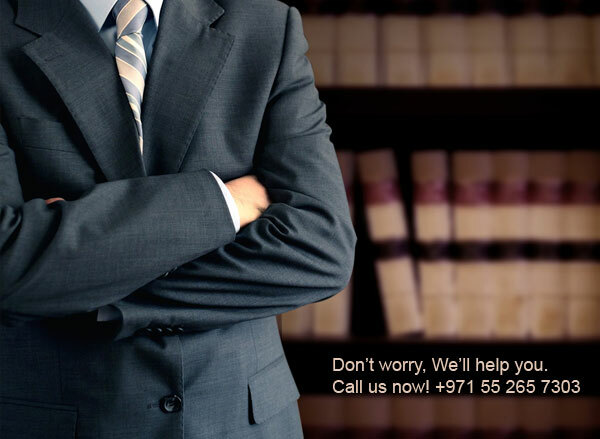 This is considered as a compulsory step as prerequisite to litigation in most of the places. The process can be carried out by a single person or a panel of three, and is held in meeting rooms or hearing offices. One of the most common cases settled with business litigation is breach of contract. In this step, attorney is very important. 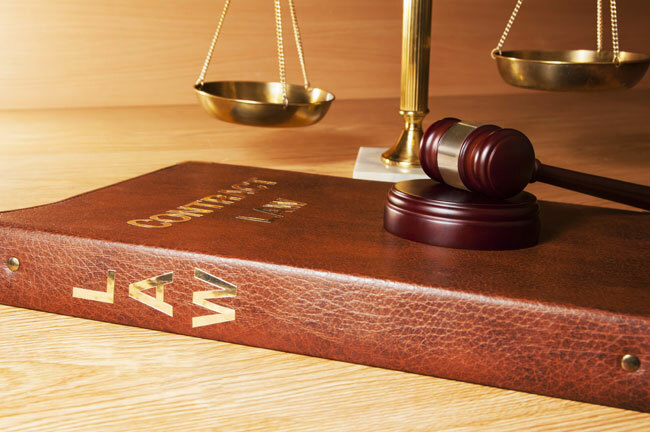 Civil justice and system and courts are used in this step to resolve legal controversies. This step can compel the opposite side to participate in the solution. The decision is made according to the law and by applying the facts presented. The final verdict concludes the litigation process and the decision is enforced. However, the losing party can appeal to the higher court. Solving a conflict is very easy at the initial stage, which is as simple as talking. But as the process gets intense, you have to get everything done legally.